With just a couple of days for the live broadcast of 2019 Oscars on the 24th February, there’s still no sight or news on a host for the night. Hollywood’s big night is slated to go forward without an emcee for the first time in 30 years. 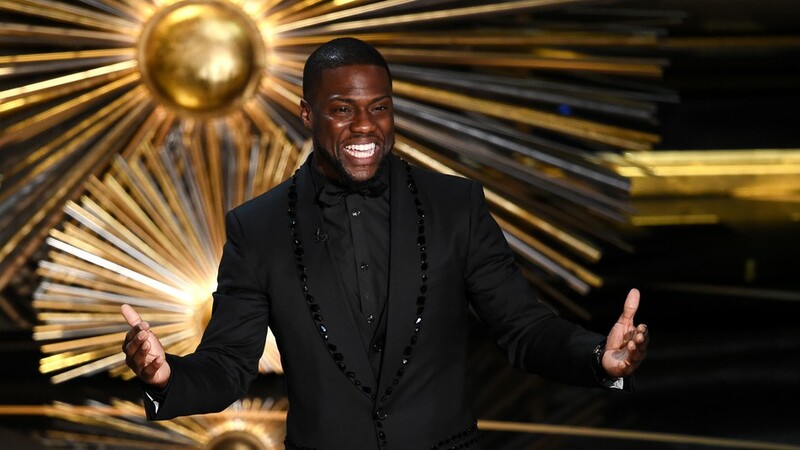 Well, Kevin Hart attained the position initially, however, he had to step down amid an extended controversy over prejudicial tweets and jokes and his refusal to apologize. 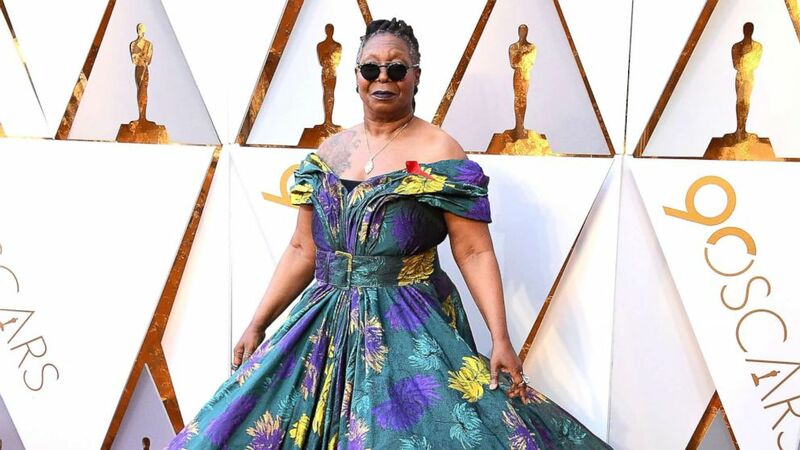 But a rumour has begun to circulate online that four-time host Whoopi Goldberg could emerge as a surprise frontrunner for Sunday night’s show. Goldberg has been absent from her regular presenting duties on daytime show “The View” – and her legacy with the Academy Awards has led some to speculate she could be the surprise anchor for Sunday’s telecast. Goldberg was the first woman to act as solo host of the Oscars, in 1994, and went on to repeat the role in 1996, 1999 and 2002. All four outings were well received by critics and audiences, with highlights including a Moulin Rouge-style entrance on a swing and a turn dressed as the Tudor Queen the year Cate Blanchett’s Elizabeth was toast of the town. So much of the conversation around the 2019 Oscars has been about the host, so surprising viewers with an unexpected ringleader like Goldberg would no doubt come as a welcome addition to the broadcast. But as excitement start arising over this prominent theory, fellow co-host Joy Behar debunked the online rumors. During Wednesday’s show, Behar reaffirmed that Goldberg is “on the mend” after battling pneumonia the past several weeks. So now, sources revealed that the Oscars’ producers are now planning a host-less ceremony for the first time in decades. Instead of a single host tying the show together, that job will fall to various celebrity presenters who will likely step in throughout the night to introduce segments, hand out awards, and perform skits and musical numbers. The Academy is no stranger to having a host-less night, so they’ll no doubt recover from their missing host situation some way or another. But we here have given a lot of thought to who could’ve hosted the 2019 Oscars. 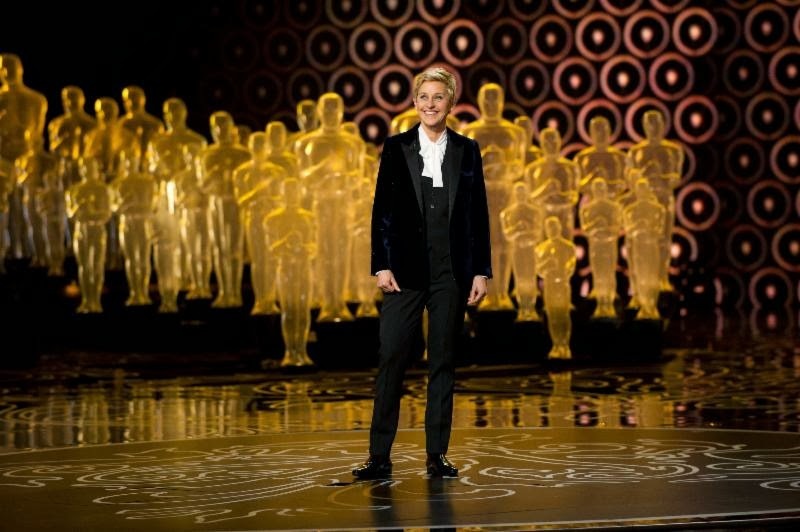 Oscar hosts need to be charming, they need to be relevant, and they need to be household names. 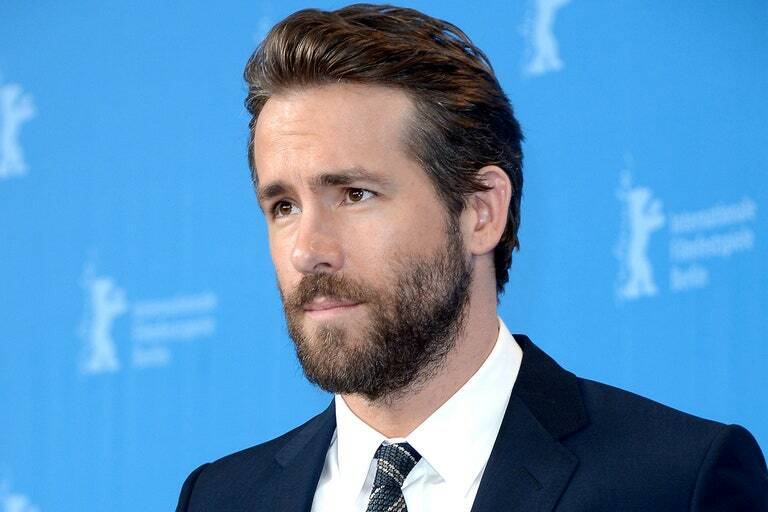 So, considering that Ryan Reynolds isn’t only an A-list favorite, but is also coming off the success of Deadpool 2, this is the perfect opportunity for him to host. He’s a leading man who knows how to win over an audience with precise comic timing, no doubt. Ellen Degeneres is a host for a living. What’s more is that she’s already hosted the Oscars twice in recent history, having managed to score some of the highest ratings for the ceremony while doing so. She’s the most likely simply because she’s universally beloved and she hasn’t hosted since 2014. She’d certainly be a safe pick for the Academy, but sometimes “safe” is necessary for ratings. Kate McKinnon and Kumail Nanjiani emerges to be a powerhouse comedic duo in the 2016 Film Independent Spirit Awards. The two comedians delivered a knockout hosting gig, with hilarious live bits and some amazing pre-tapped videos parodying the nominees. Plus, McKinnon and Nanjiani are minorities in Hollywood who have broken through in a big way and that’s worth celebrating. Some people are born to entertain, and Lin-Manuel Miranda is one such person. He’s perhaps the most obvious pick of all, an actual showman with an appealing spirit and quick wit, and the star of a splashy film “Mary Poppins Returns”. Miranda’s potentially performance-heavy role as host would feel as classic as it is modern, without driving any divisive wedges between audiences. Tiffany Haddish as Oscar host is a no-brainer. With her enthusiasm and fresh comedic voice, she would be a breath of fresh air, while her ability to work in tandem. With a strong personality, commanding presence, and mainstream appeal, Tiffany would make a worthy addition to Oscar host history.